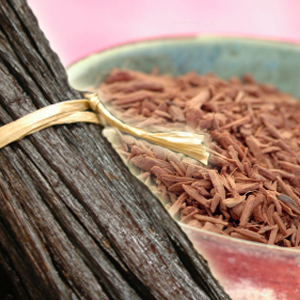 A rich blend of sandalwood with a hint of vanilla. Incompatible Materials: Source of ignition. Direct sunlight.